This is single cask no. 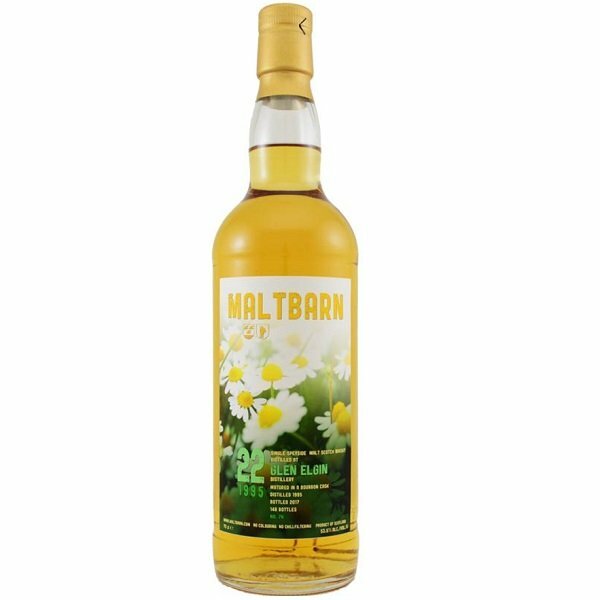 76 from Maltbarn. It is from an ex-Bourbon cask and only 148 bottles were made. Sweet and floral in the smell. After some minutes in the glass, oak and sweet pears becomes dominant. Very sharp at first in the taste. Then the oak and sweetness comes forward. Sugary sweetness that continues to the finish. Some baked apples, vanilla and white fruits in general comes to mind. The amount of oak is very suitable for the dram. 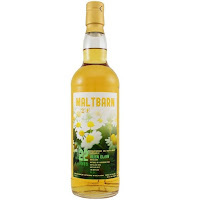 A very strong and sharp dram, but also very smooth and sweet. Some water does wonders, so don´t be shy! It calms it down and full focus is now on the flavours. I will give this 86/100 (21/21/22/22).